An XCOM soldier missing a nearby target? No way! 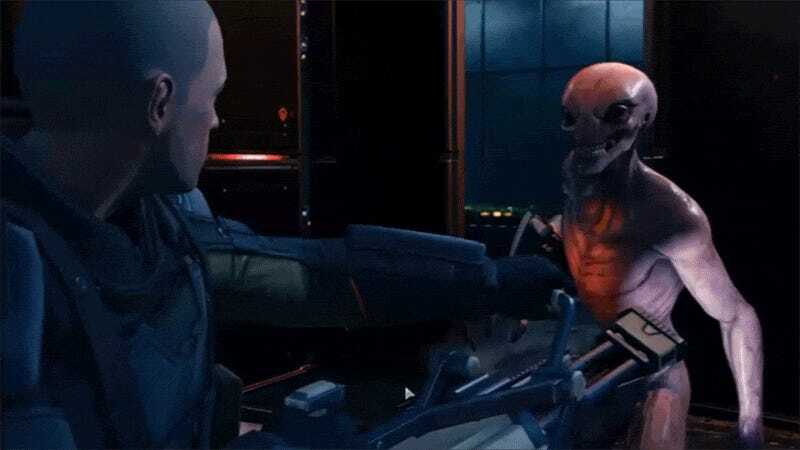 The series changed a lot over the years, but it’s good to see some of the basics remained the same in XCOM 2: Even with high chance to hit, soldiers still miss enemies right in front of them easily.